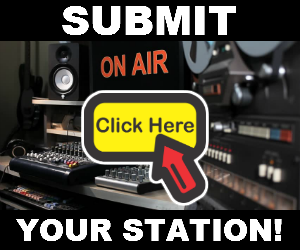 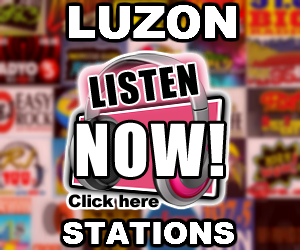 Listen to Magic 89.9 Live Online Streaming. 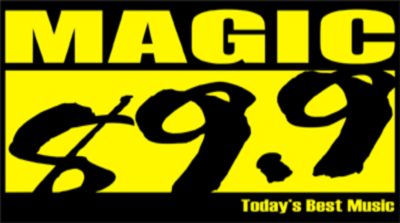 DWTM, known as Magic 89.9 is the flagship FM station owned by Quest Broadcasting Incorporated/Tiger 22 Media Corporation. 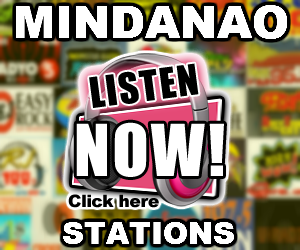 The station's studios and transmitter are located at Paragon Plaza, Mandaluyong City.